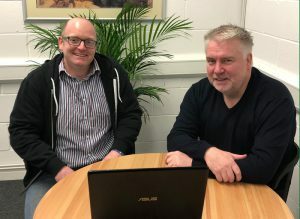 The cloud experts have started the New Year with a bang, welcoming Andrew to the ever-expanding team, in his new position as Business Development Manager. 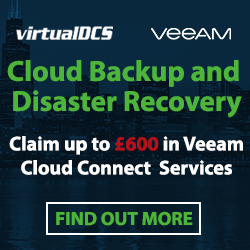 Andrew has joined virtualDCS as a result of massive company growth throughout 2018, with the team’s innovative Veeam Cloud Connect solutions at the forefront of this development, after the company became the first Veeam service provider globally to offer Virtual Apple Mac Replication. Left to Right, Peter Bowers and Andrew Low. “I am thrilled to be joining the virtualDCS team, and I’m looking forward to working with one of the oldest dedicated cloud computing companies in the marketplace. I’ve seen first-hand how the team offers quality cloud solutions, with excellent customer service and I’m looking forward to helping more organisations experience the benefits of both the cloud and working with virtualDCS”, commented Andrew. With over 25 years of experience within the IT sector, Andrew has worked in business development roles in a variety of service-based organisations, previously working with the virtualDCS directors at ICM Computer Group plc. Having just exited his most recent role at the helm of a tech start-up, in which he was one of the early shareholders, it was a ‘no brainer’ to welcome Andrew into the virtualDCS family. Peter Bowers, Sales Director for virtualDCS said: “We’re really excited to welcome Andrew to the team as a result of another fantastic year. 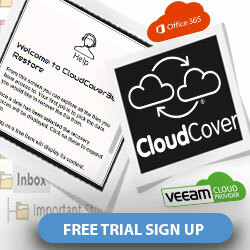 virtualDCS provides innovative, quality Cloud Computing and Disaster Recovery solutions to businesses worldwide. The team works in partnership with clients, listening to their business concerns and providing cloud solutions that exceed expectations. 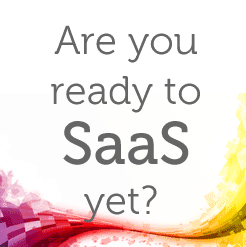 For more information on Andrew, virtualDCS and its services visit www.virtualDCS.co.uk, email sales@virtualDCS.co.uk or call 03453 888 327.